Superior Performance by Any Measure. 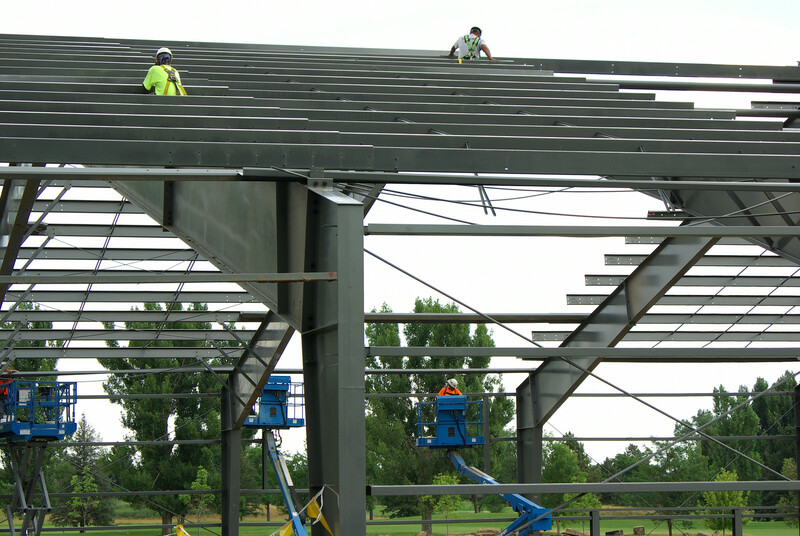 For more than 30 years, Heath has provided the services that contractors, owners and architects need to complete high-performance metal building projects on budget and on schedule. We strive to develop long term relationships by exceeding expectations and delivering exceptional service through all phases of the project including Pre-Construction, Construction and Post-Construction. We also perform repair and modification services for existing metal buildings. Optimizing Both Performance and Design. Superior Engineering. Flexible Project Management. Working with Heath Steel, you can choose the level of project management support that will meet your needs. After pre-construction, we can simply deliver the metal building system to your jobsite and leave the rest to you. 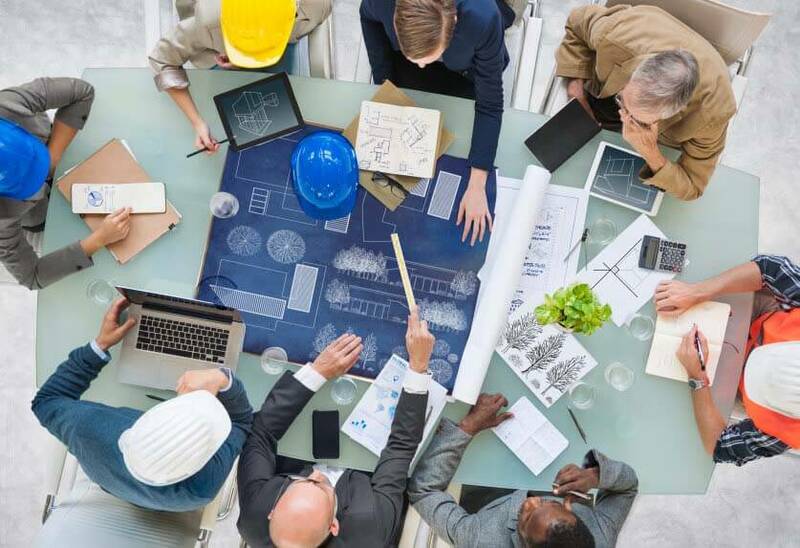 Or we can handle the erection of the building and manage the entire metal building project onsite with our veteran project managers and superintendents. Attention to Close-Out Details. Standing Behind Our Work. 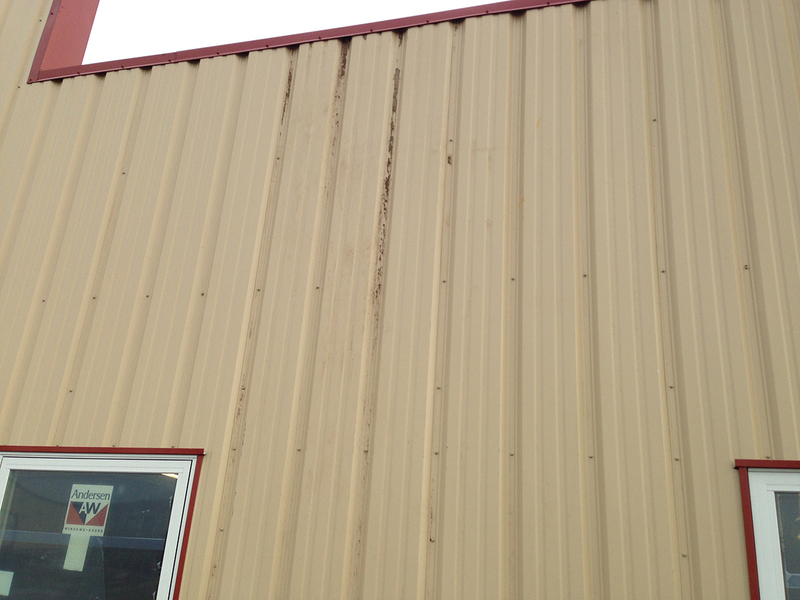 Do you have panel damage, roof leaks or other maintenance issues with your metal building? Do you need new overhead or walk doors, snow guards, liner panel or other building modifications? 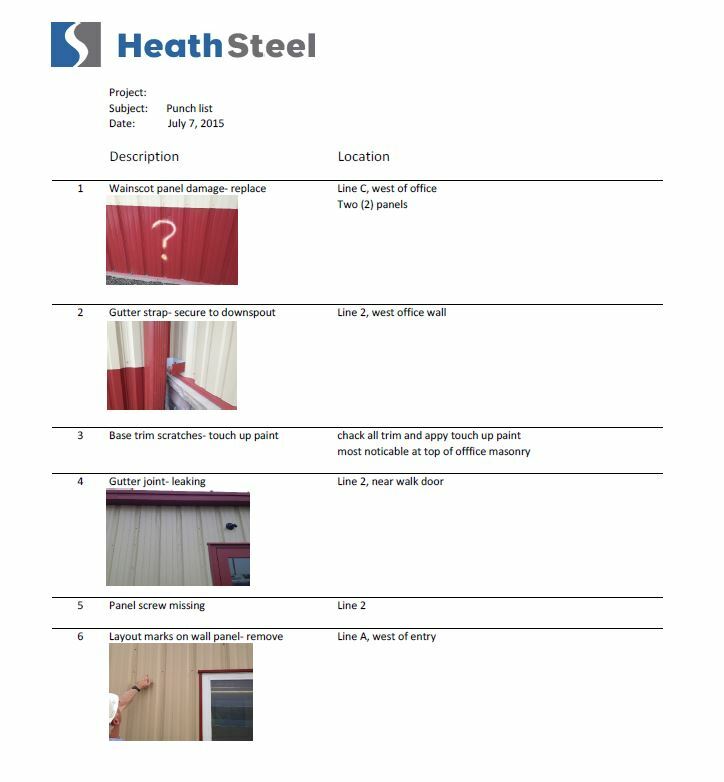 Heath Steel offers professional solutions for all your metal building maintenance and modification needs. 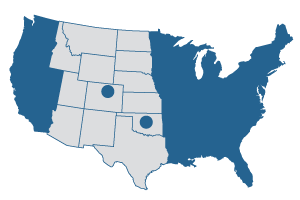 Contact Heath Steel today to discuss your project with an expert and explore your options.